Seacoast National Bank is proud to have Saint Pete local and US Navy Veteran, Darien Goodloe, on the team. If you are looking for a mortgage lender in sunny St Petersburg, FL with strong customer service skills and a commitment to excellence and honesty, then Darien Goodloe is the one! Helping people achieve their dream of home ownership is the main reason why Darien has been in the mortgage industry for close to 20 years. 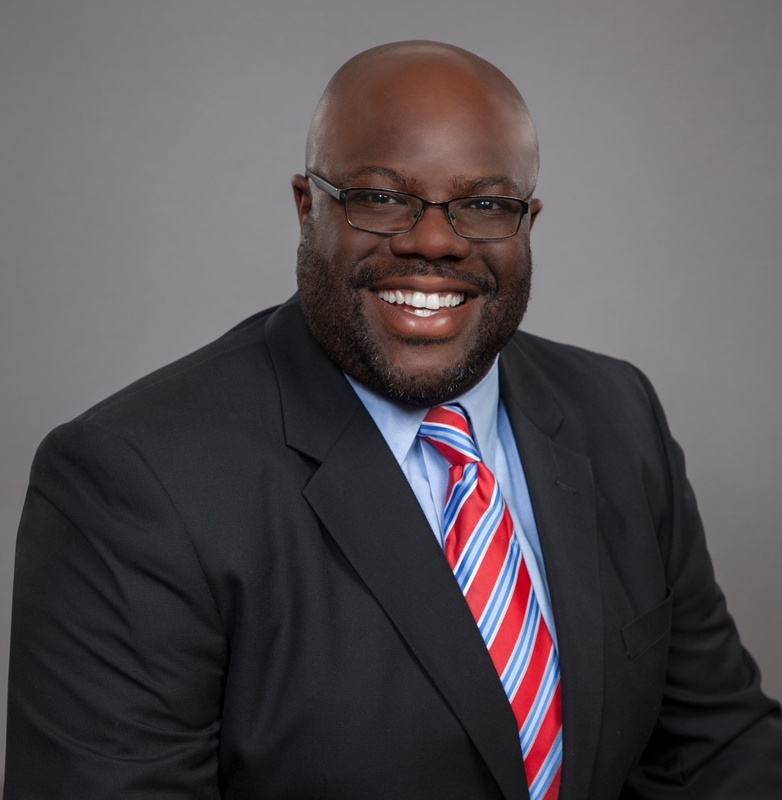 While his primary expertise is in VA, FHA and Conventional loans, Darien is able to provide many other mortgage products such as Jumbo Loans, Lot and Construction to Permanent. Darien originates mortgages for Seacoast Bank throughout Tampa Bay, and he is ready, willing, and able to help mortgage clients find the best product and program to fit their needs. Whether you are seeking information about programs and current rates, need to be pre-qualified, or have a contract on your dream home and ready to start the application process, Darien can assist you every step of the way. Here are some of the mortgage plans you can seek through our service with Darien's help. An area of primary experience for Darien, you know you're in good hands when choosing an FHA mortgage at Seacoast National Bank. This mortgage is government-backed and insured through the Federal Housing Administration. There is usually a lower down payment that with other mortgage loans, ensuring you don't dip too deeply into your savings. The GI Bill provided VA mortgage loans for veterans who needed flexible payment plans with no down payments. Darien has experience with VA mortgages. He is a Navy Veteran and can get you in a new home quickly. Not sure if you qualify? See if you meet any of these requirements. There are many ways to get in touch at our offices and find out more about how Darien can help you with your next mortgage loan. If you're still wondering, "How do I find mortgage lenders near me?" then try our online locator. You can set your device to track your location or enter one in by hand.